I have never claimed to be a domestic Goddess and as much as I can cook I don’t enjoy it as much as my hubby does, so he does most of the cooking. Yes I know I am super lucky. I love to bake and I do enjoy making the odd meal especially the family ones. So when I was sent some yummy looking Scotty Brand Kestrel potatoes from Scotty Brand with a recipe for some Roast Potatoes I decided to give it a go. 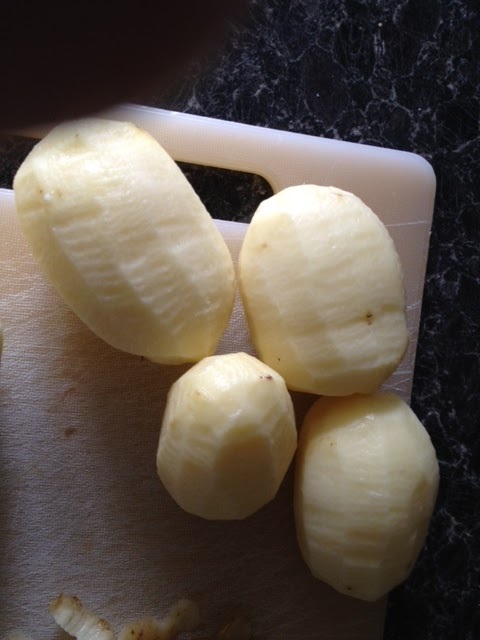 I’ve never made roast potatoes before, I’ve only ever made, which is a bit of an overstatement, the frozen ones. I peeled and chopped the potatoes and popped them in the pot of boiling water for 15 minutes. Whilst they were cooking. I put some olive oil into a roasting dish and placed it in a pre-heated oven. When the potatoes were soft on the outside but still a little hard on the inside I took them out and allowed them to cool for a bit. 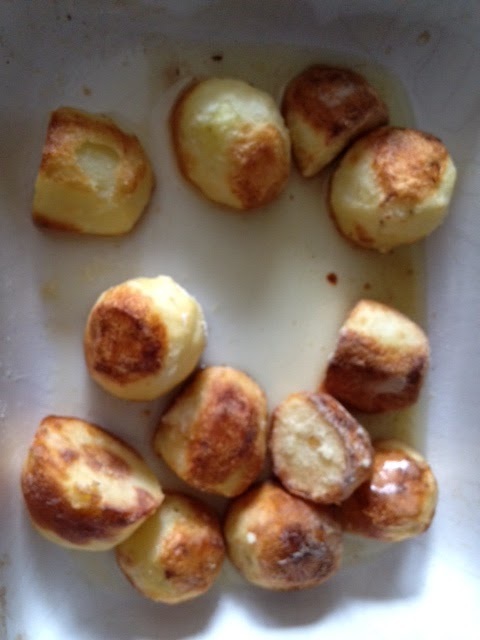 I then coated them in Gluten Free flour and put them into the roasting dish with the oil. 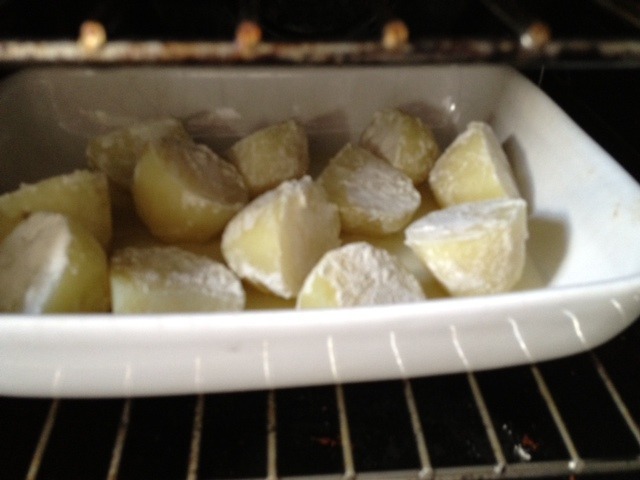 Put them in the oven at 200′ for 40 minutes turning half way through. 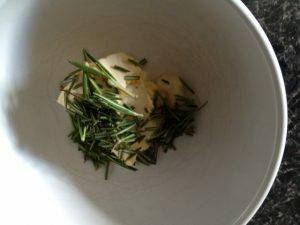 Whilst they were roasting I mixed some margarine, squeezy garlic and chopped rosemary in a dish. Took the potatoes out the oven and put the frying pan on to heat up. 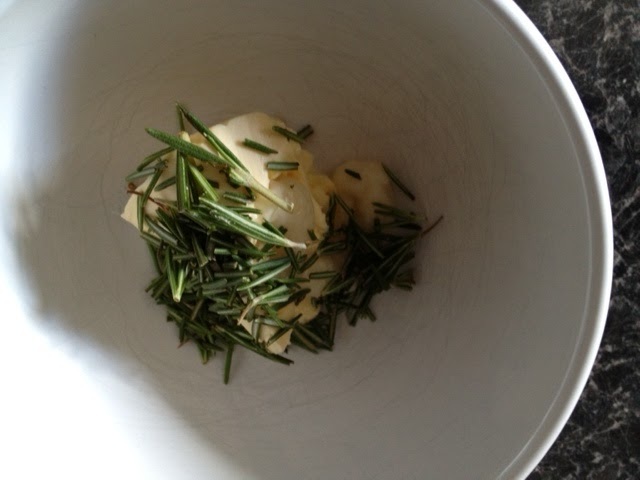 I added the butter, garlic and rosemary to the frying pan and added the roasted potatoes. I fried these for a few minutes before transferring to a bowl to server up. I have to say these were the best roast potatoes I’ve ever tasted. I gave myself a big pat on the back for this one. 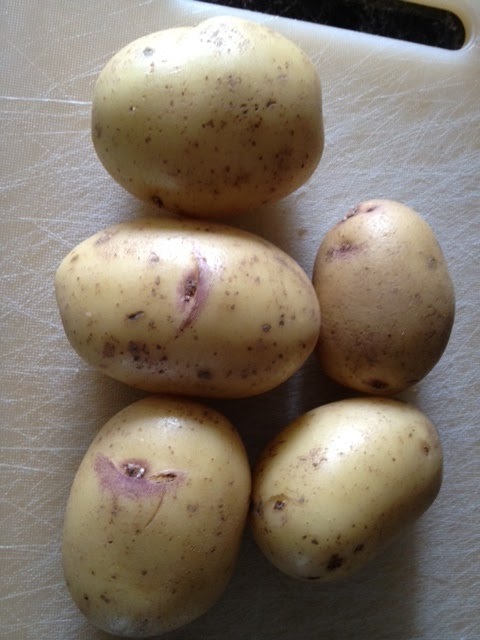 Hubby and both boys loved them and the boys aren’t ones for eating potatoes. Unless they are chips of course. 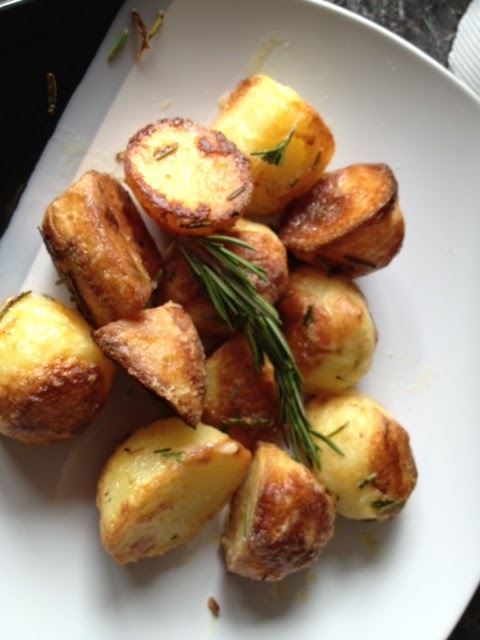 This is the first and certainly won’t be the last time I make these delicious and perfect roasties. 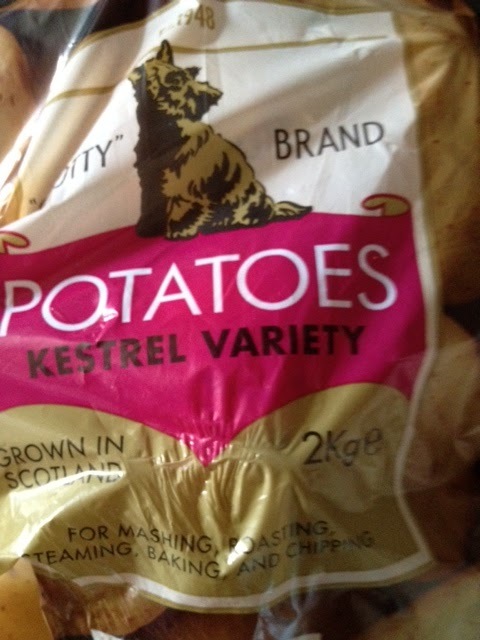 I will be making more potato dishes with the Scotty Brand Kestrel potatoes. Have a look at their website for more inspiration. Also their facebook and twitter accounts have further information, so make sure you’re following. Disclaimer:- I was sent some bags of Scotty Brand Kestrel Potatoes to try out some recipes.